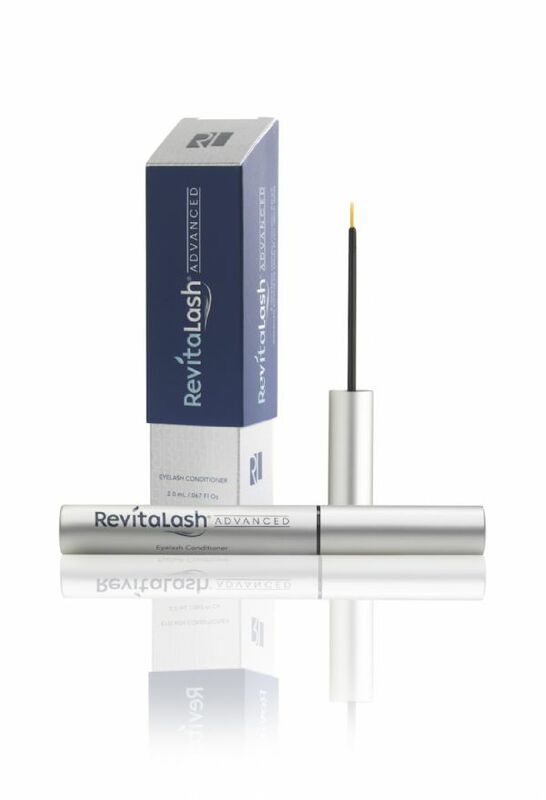 Confident to deliver you results within few weeks of its usage, the RevitaLash Advanced 3.5ml is an ideal choice for a healthier-looking, more luxurious lashes. 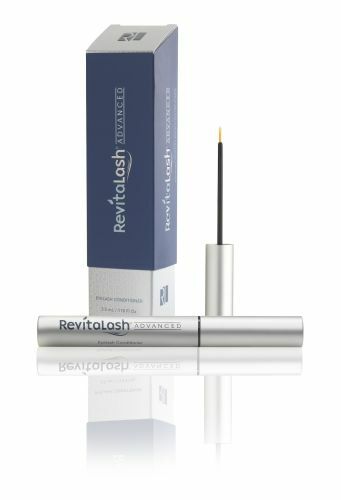 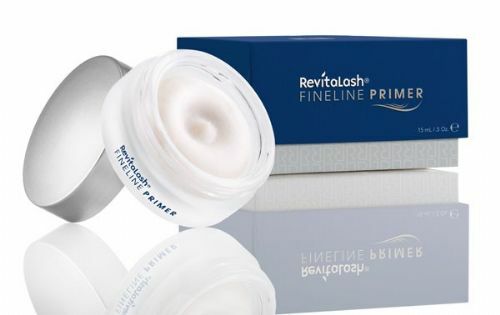 This finely-calibrated breakthrough cosmetic formula addresses the visual signs of eyelash aging and stress – dry, brittle, lifeless lashes. 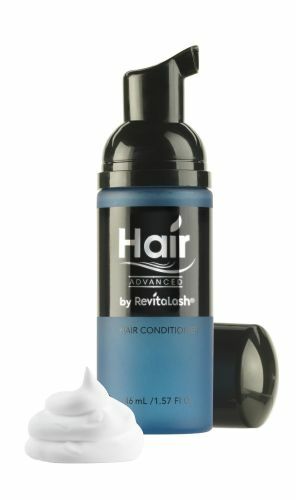 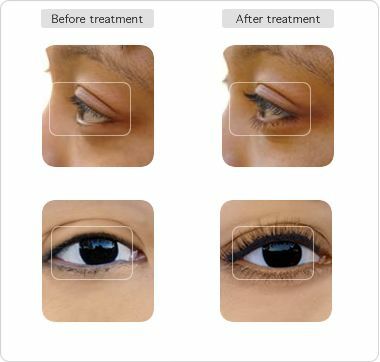 Revitalash Advanced will enhance the look of luxurious eyelashes for dramatic, natural beauty.